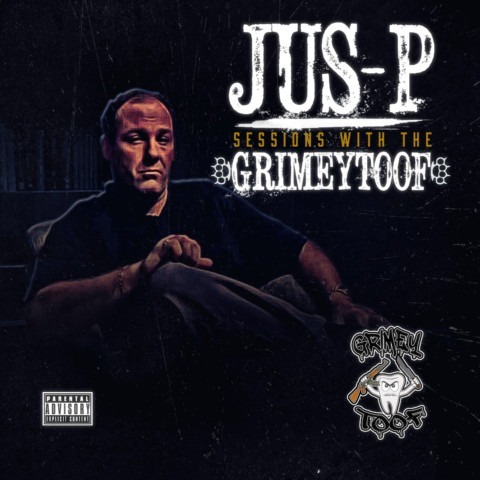 Jus-P – Sessions With The Grimeytoof (EP) now in stores! 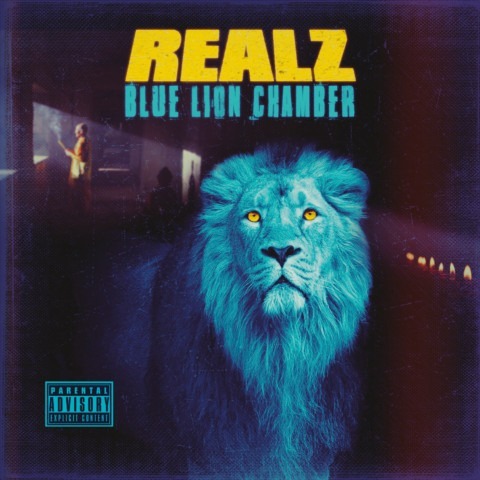 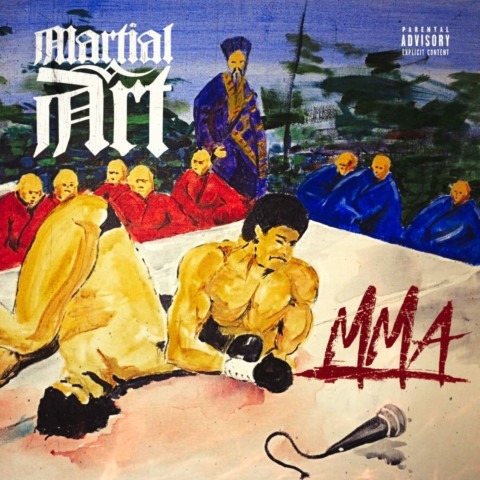 REALZ – Blue Lion Chamber (Prod. 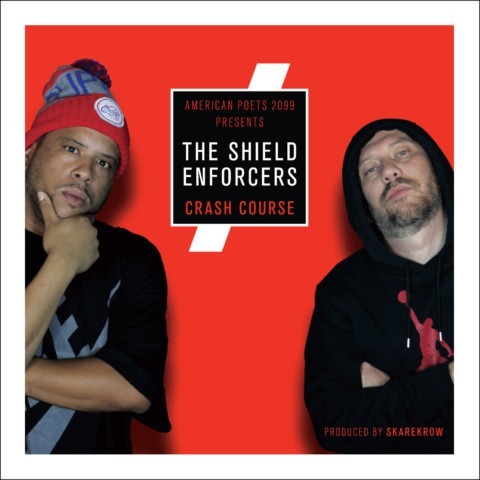 by Falling Down) now in stores!